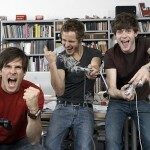 In an office environment, the social atmosphere is quite a lot different than when you’re at home or amongst friends. Although you spend most days with your co-workers, there might not be a lot that you actually know about them other than what they do at the office. Team outings and social activities are a great way to get past that barrier. In addition to helping office mates break they ice, they can also help coworkers to learn to work together and to trust one another, which is a necessity for people who work together. Team building is about much more than being able to interact socially; it’s about feeling comfortable and motivating team members to work together. 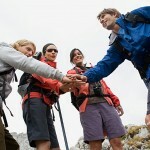 There are a lot of advantages to participating in team outings and activities if you’re an employee. If you work full-time, you will probably spend at least 40 hours per week in the company of the people that you work alongside. For some people, that’s more than they spend with their family and definitely more than with close friends. Being invested in getting to know these people that you share your waking hours with can help you to succeed at your workplace and be more productive. 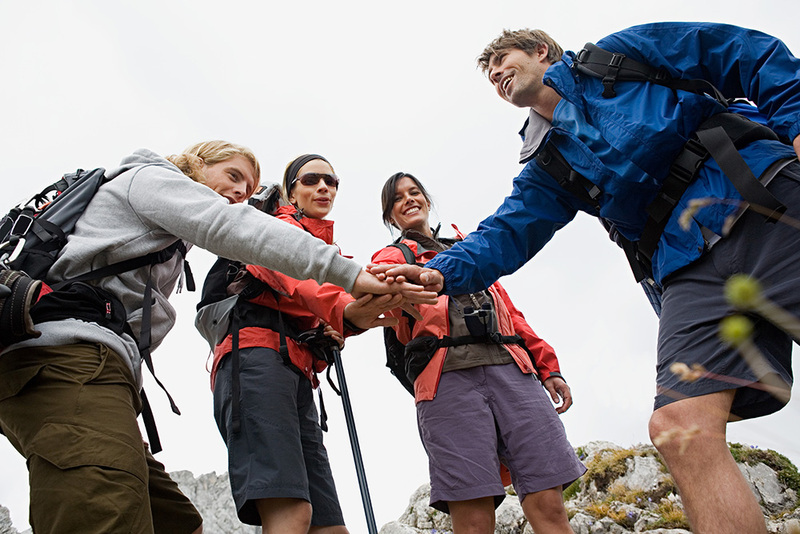 A team outing is also a great way to get to know each other on non-threatening territory. At the office there might be superiors around or deadlines that can make it difficult to really get to know someone or be comfortable socializing. In a different setting, the feeling is more relaxed. Instead of mumbling a few words at the water cooler, you can actually get to know someone. Knowing your coworkers on a personal basis and not just a professional one will help you to work better as a team and feel comfortable collaborating and sharing ideas. When you trust someone and you feel that you know them on an intimate level, you’re more likely to produce your best work in their presence. For employers, organizing team outings can be a great way to show that you care about interpersonal relations within the office. Although you do want your workforce to maintain their professionalism, you don’t want them to feel cut off from those they work with. When you make an effort to help your employees connect with one another, you show your commitment to their satisfaction and on-the-job happiness. If you have a reputation as a slave driver, this is your chance to prove that you do care about how people in your office get along and that their well-being is important to you personally. Building a cohesive team is a goal that many employers have. However, it’s impossible to accomplish that when people don’t really know each other away from the office cubicles. If team performance is in any way important to you, you need to invest in activities that will foster that bond. Team outings can help to create that sense of teamwork and camaraderie that results in greater overall productivity and a more stimulating work environment. Although too much socializing can be distracting, people should be able to communicate with each other and being comfortable with each other is the first step towards that goal. Help your employees see what they can benefit out of participating in team activities and you will undoubtedly inspire them to get to know their office mates.